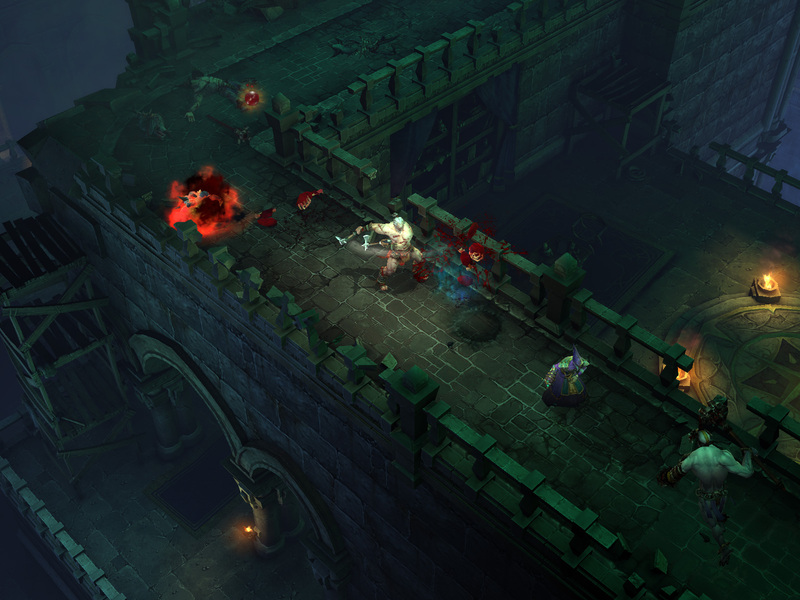 Screenshots of Blizzard's canned version of Diablo III have emerged from both hell, and heaven. 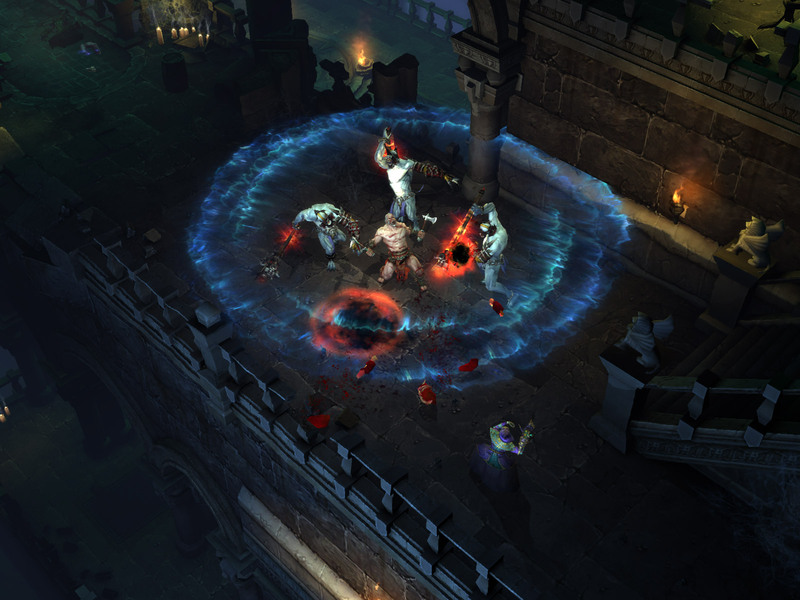 Back in 2005, Blizzard decided to go back to the drawing board on Diablo III and scrapped much of what it had under development. 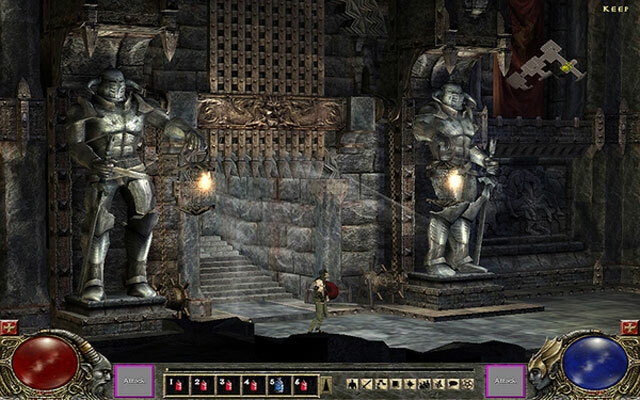 What you might not know is that the studio already had a capable version up and running. 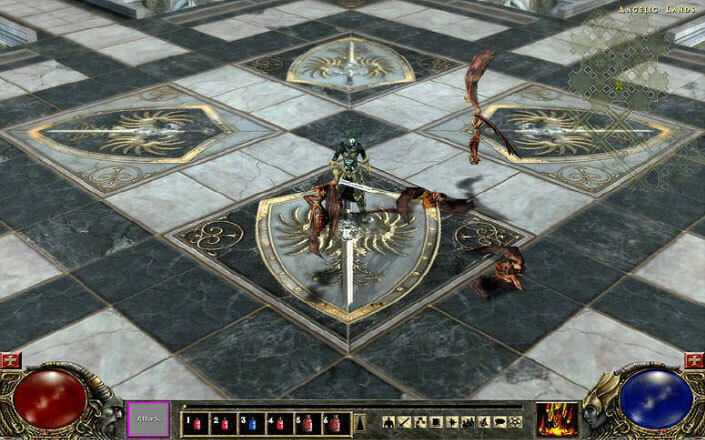 Newly discovered screenshots show off what it looked like, and how different it is from what we know of Diablo III today. 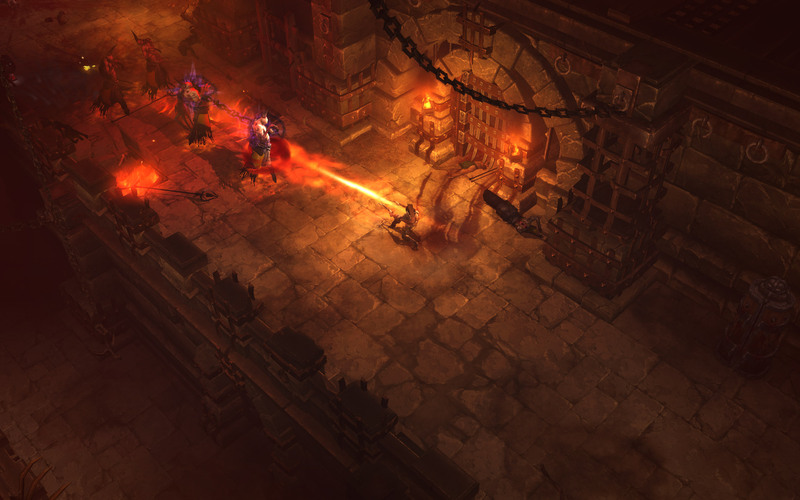 Kotaku writes that Blizzard had planned Diablo III as a battle through hell, as expected, but also heaven. 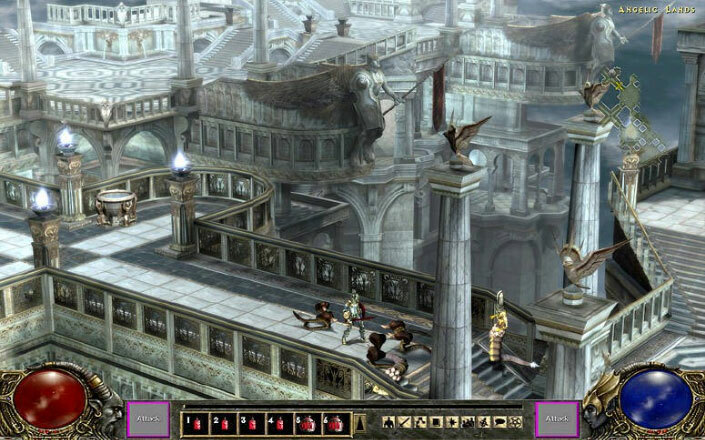 Some of the screenshots show areas called "Heaven" and the "Angelic Lands." 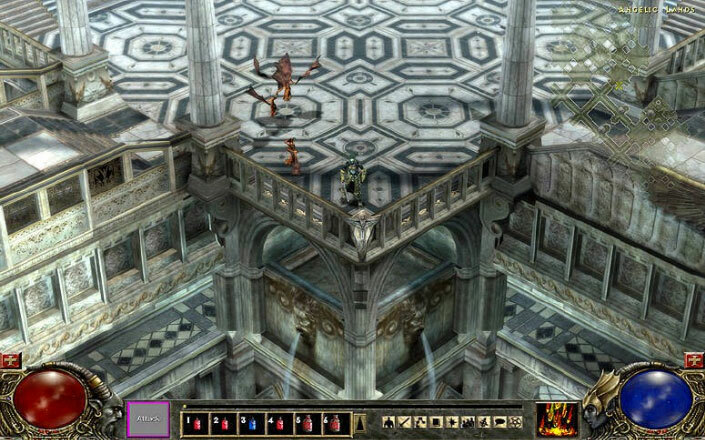 In these areas, the player faces snakes, snake-men, and gritty winged creatures. 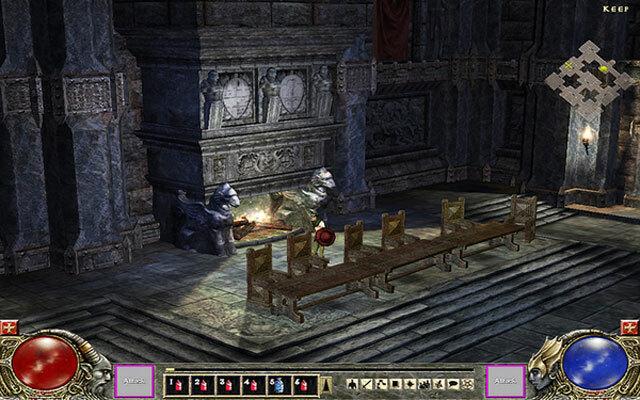 The remaining screenshots are of an area called "Keep." 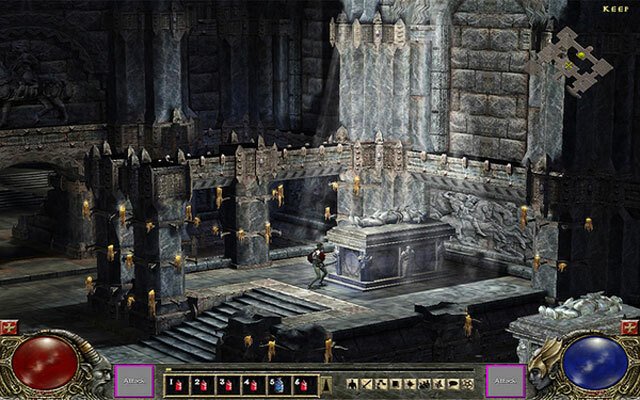 No enemies are shown in the Keep, but we do get a solid look at its architecture. 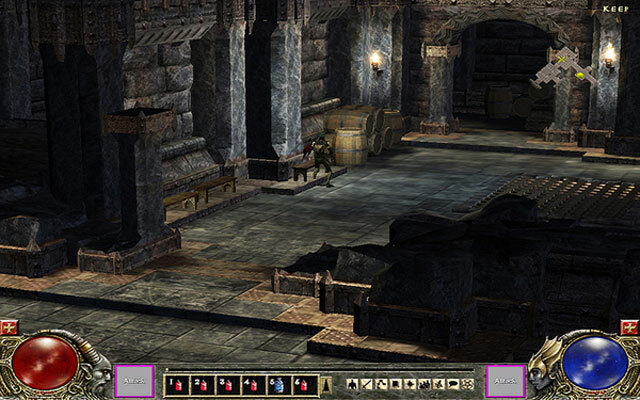 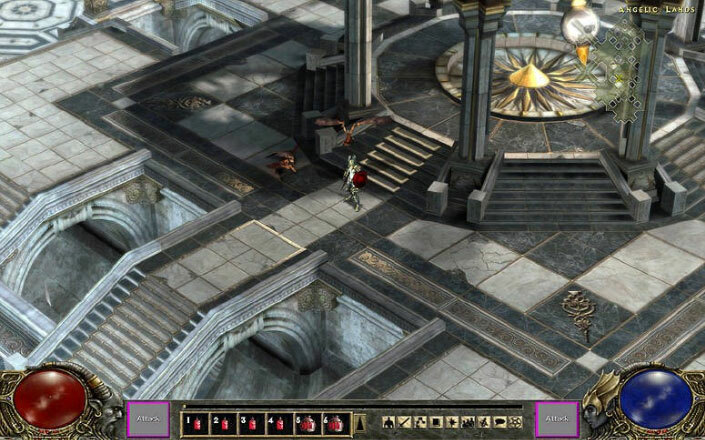 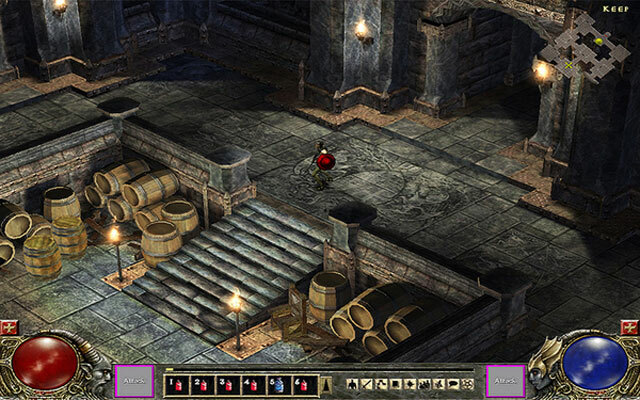 Overall, the art style looks very similar to Diablo II, but using 3D graphics. 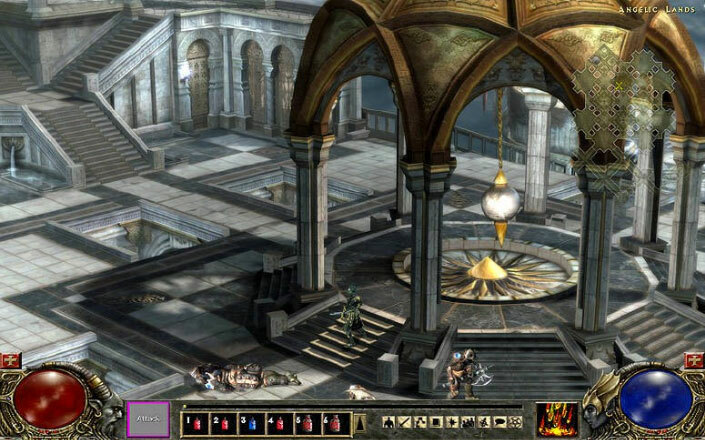 Today, Diablo III looks much different (see below), and that's to be expected. 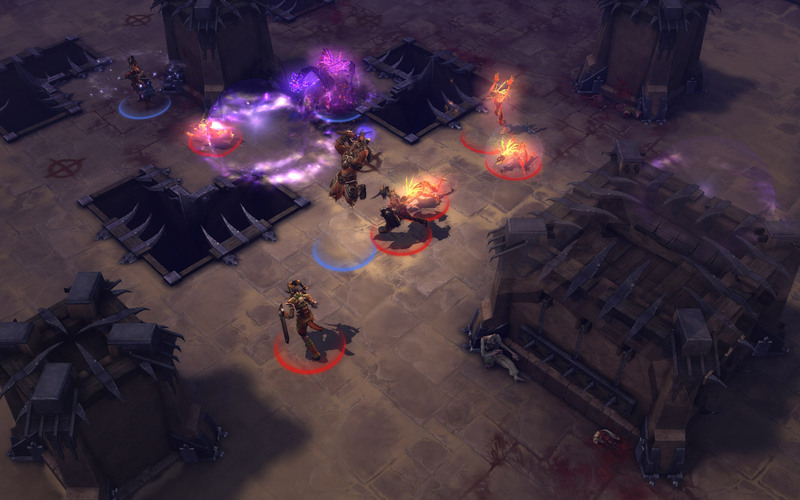 Blizzard hasn't been sitting around on its thumbs for the past five-and-a-half years. 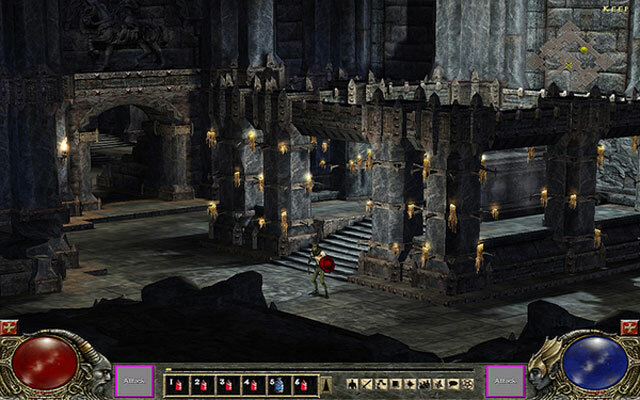 Not only does it look different, but the current version of the game has a totally new style. 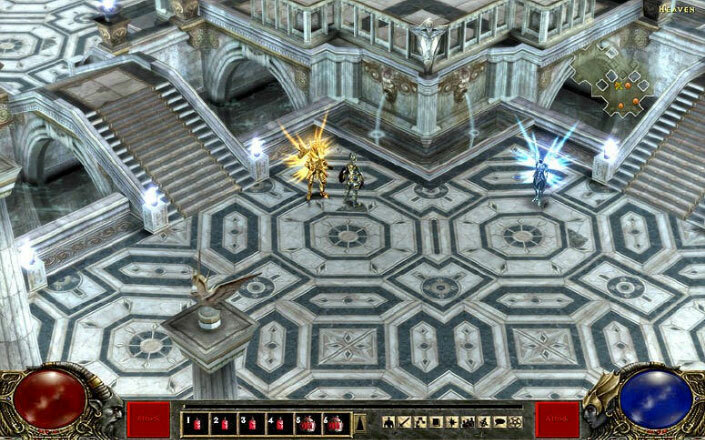 Maybe Blizzard wanted something that stood out more from the previous entries in the series? 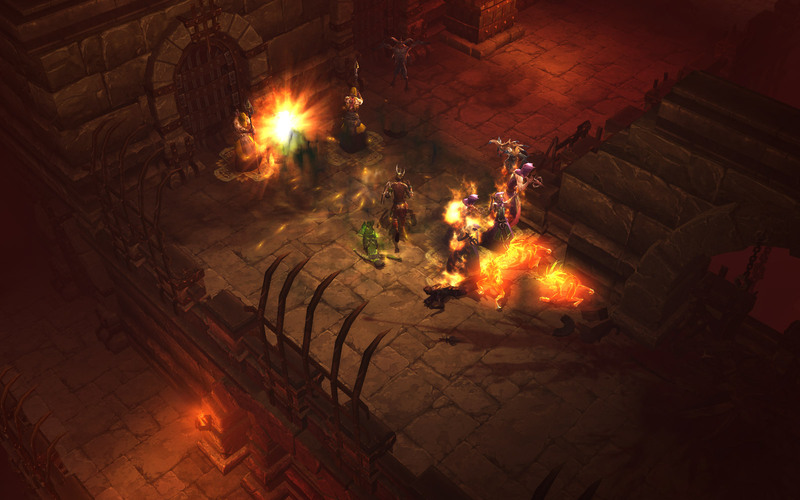 Blizzard hopes Diablo III will be available in 2011.